Be Inspired By Other Women In Business! Write a comment below including your business name, website, social media links. 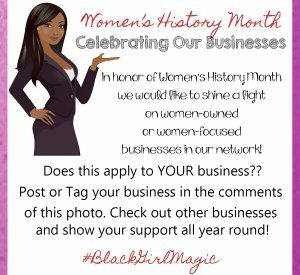 Let’s see who is in our network – and support one another’s #BlackGirlMagic!! Looking to start a business with Shades of Color? Learn more about our Fundraising Program, or if you have a store inquire about our Wholesale Program!